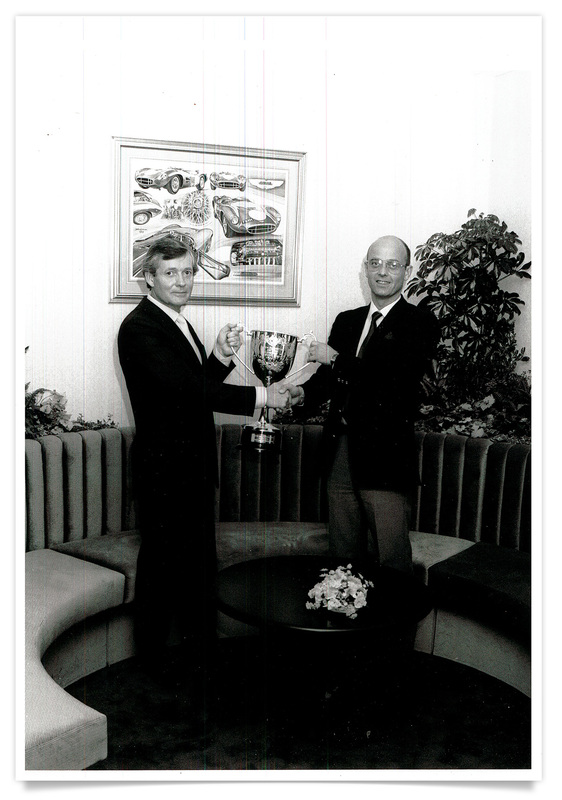 Founded by Paul Howard, Nebrak has over 30 years’ experience in supporting the vending & catering industry. Regarded as leaders in our field, many of our customers are national players in the vending, catering and facilities management sectors, including customers such as Mars Confectionery and Fererro SpA. Working extensively around the UK & throughout Europe, we design, produce and install the highest quality vending surrounds, catering interiors and vending furniture. We also produce freestanding coffee towers, coffee stations, catering trolleys as well as a host of other products. 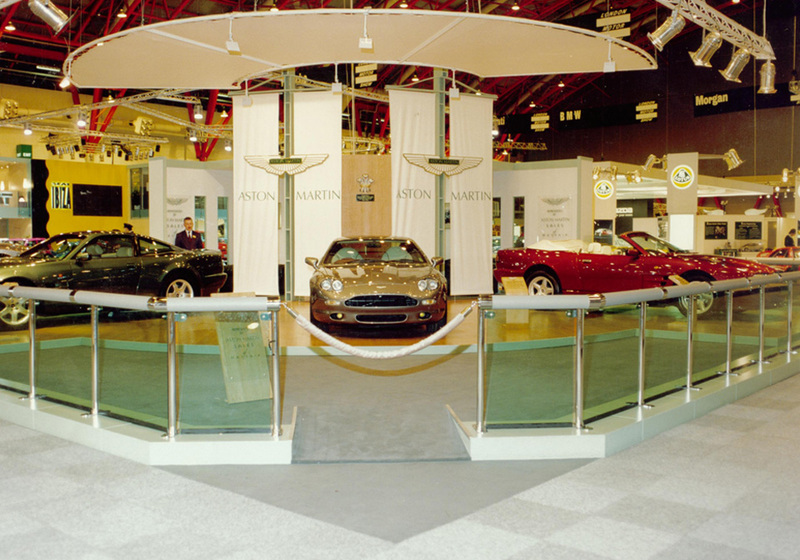 In addition to our vending and catering products, Nebrak produces stunning modular and bespoke exhibition stands, the likes of which have been used by Aston Martin Lagonda Ltd, Cimbali, Melitta and many more. We pride ourselves in providing our clients with fresh design ideas, with a design team that have worked in the business since 1992. Our design team are used to working to exact client specifications and consistently provide solutions that are both cutting-edge and functional. Our eye-catching graphics and finishes ensure increased footfall and help drive sales, all whilst withstanding the demands of day to day use. Once a design is finalised, our team of fully trained Joiners & Installers bring these ideas to life. Our Project Team are with you from start to finish, and their priority is making sure you receive the best service and advice right through to completion. Nebrak is also an accredited member of the Safe Contractor Scheme, highlighting our commitment to Health & Safety as well as our concern for the environment in whatever work we undertake – whether this is in the vending, catering, coffee tower or exhibition stand fields. In addition, we are members of the Beverage Standards Association and the Hospital Caterers Association, assisting Catering Managers in making the best decision for their catering requirements. All our catering furniture is carefully designed to meet the practical requirements of a catering, canteen or hospitality environment whilst being attractive to customers to maximise revenues when delivering an exceptional food and drink service. Nebrak is able to suggest a wide variety of hotel and catering furniture products such as mounted, folded and mobile compact counter tops to fit in any area. We are accustomed to working in a variety of catering environments to provide catering furniture for the largest canteen to a small coffee machine area. Vending Surrounds, Vending Furniture and Vending Fascias Whether you are looking for a modular or bespoke vending surround, Nebrak has the experience and design ideas to enhance your vending area into a destination break-out area which can maximise your revenues. All our vending surround solutions are a cost-effective way of encouraging customers to use your vending machines. Nebrak’s willingness to do a good job is certainly beyond their call of duty and have always provided an excellent standard of work throughout our many exhibitions worldwide. We have no hesitation in recommending them for any exhibition contract.